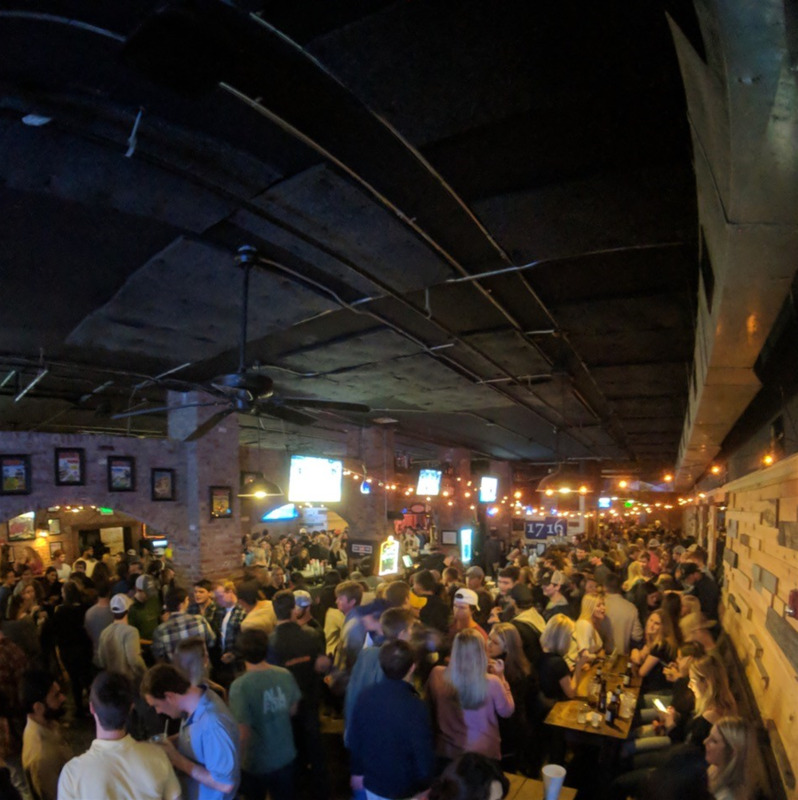 Named after an Auburn win over Alabama (17 to 16) in 1972, this unique bar is a great Auburn hangout. 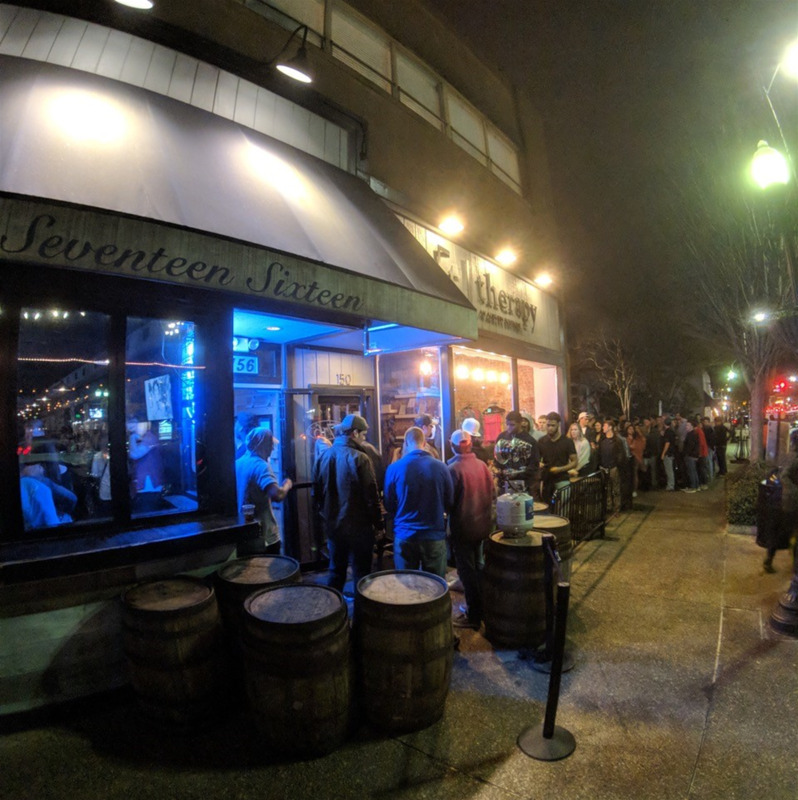 Featuring drink specials, two pool tables and live music on the back patio, 17-16 meets the demands of those looking for a night out on the town. The bar also had flat screen TVs making it great to watch your favorite teams! Monday: 7 p.m. - 2:30 a.m.
Tuesday: 7 p.m. - 2:30 a.m.
Wednesday: 6 p.m. - 2:30 a.m.
Thursday: 7 p.m. - 2:30 a.m.
Friday: 6 p.m. - 2:30 a.m.
Saturday: 6 p.m. - 2 p.m.